Super nice and comfortable kids slipper socks perfect for winter, autumn and spring seasons. 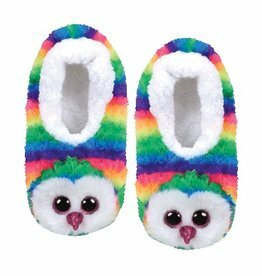 Lightweight and soft, great for wearing in indoor outdoor slipper socks. 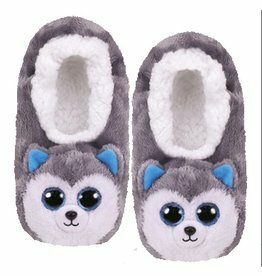 Easy to put on and guaranteed safe with slip-resistant fit. 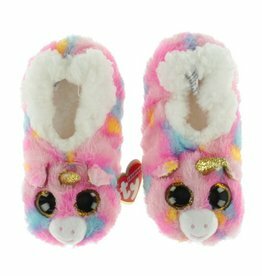 Let your little ones Wake up every morning with this cute animal slipper girls designed. 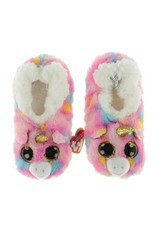 Allow them to run and play around wearing these fluffy and so adorable slip on.